Adjusts to many size containers. Pre-bent groves range from approximately 2.25" to 3.25" and can be used on slightly larger and smaller containers as well. 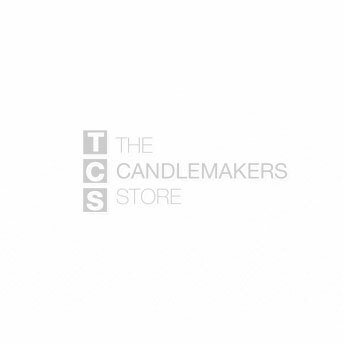 Has multiple holes to allow centering on single wick candles and perfect spacing for multiple wick candles.